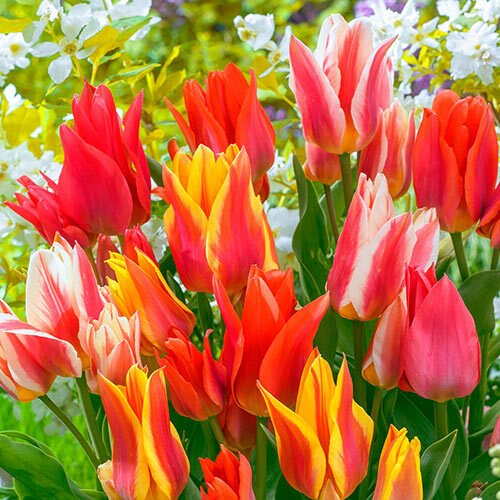 If you liked the elegance of Firespray Tulips, you'll love this new mixture. 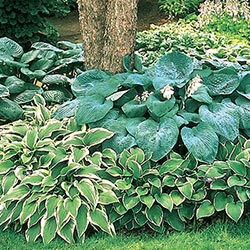 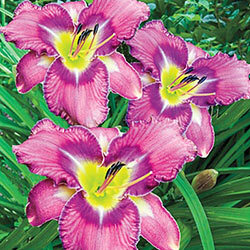 Our specially blended mix produces the same chic lilytype shape in a trio of new and spectacular colour combinations. 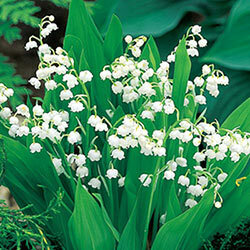 Strong stems bear up to four (sometimes even five!) 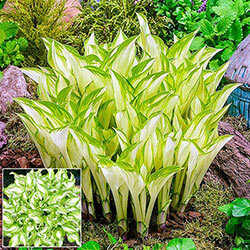 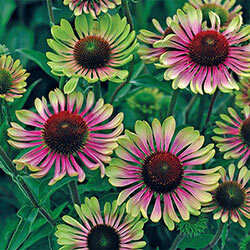 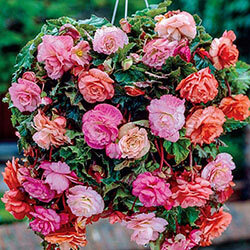 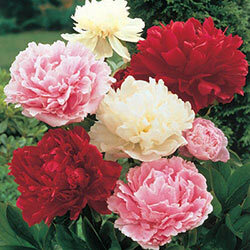 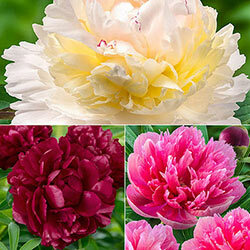 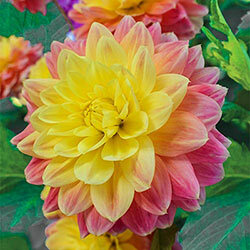 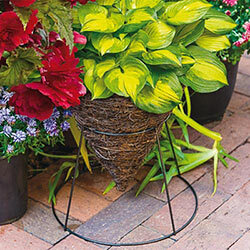 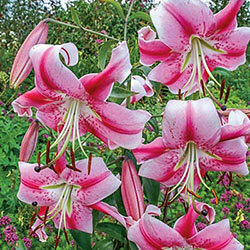 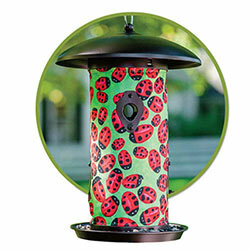 blooms each—excellent for adding brilliant colour to springtime borders or cut-flower bouquets. 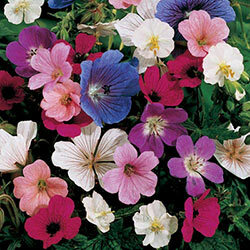 The varieties in this mix are perfect for mass plantings as they naturalize nicely and give an incredibly colourful look to the area.